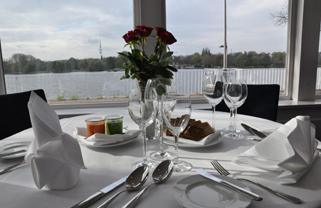 Weddings, birthdays, confirmations or other family celebrations - your event is in best hands. 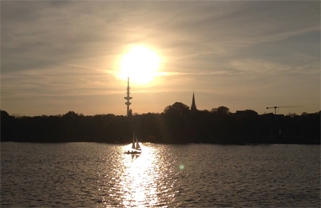 The "Nordlichtgastronomie" is also perfect for corporate events - meetings, seminars, conferences, workshops, celebrations or awards ceremonies. Let yourself be pampered by our comprehensive service and the culinary delights in your premises. 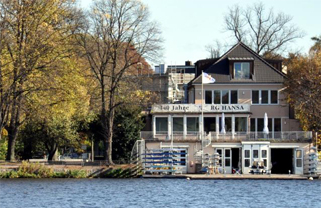 The 200m ² outdoor terraces create a convivial hours with a fantastic view of the Alster. The fantastic location seduces for long walks. You can enjoy the evenings in our winter garden with a glass of wine. 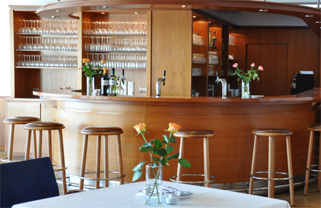 Alternatively, you can drink a fresh draft beer in a typical Hanseatic flair at our bar.